Jamie Carragher gets himself about a bit nowadays! 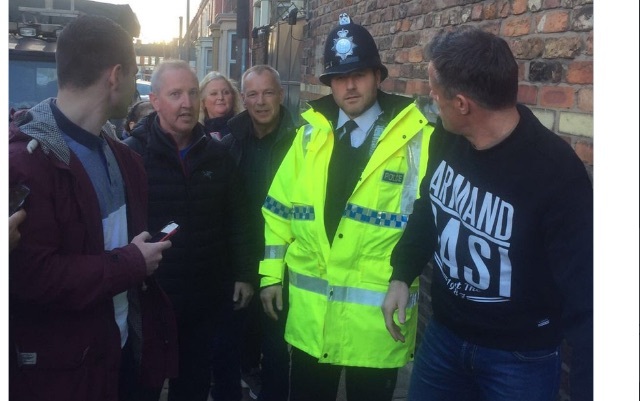 He also sent out a picture of a policeman getting involved, so we’re not sure if Carragher will be able to do his Monday Night Football duties now, or if he’s spending the night in the cells! If he’s allowed in the studio, he’ll be presenting alongside stalwart Gary Neville and former United winger Ryan Giggs – but we’re sure he’ll more than hold his own.